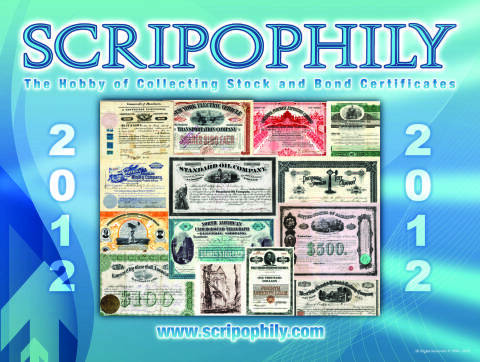 Scripophily.com has acquired the Old Stock & Bond Research Archives from Herzog & Co., Inc. The asset purchase includes all archives and copyrights on obsolete research reference material published by the Marvyn Scudders Manuals, the Robert D. Fisher Manuals, and the Herzog & Co., Inc. obsolete research services, which have been performed continuously since 1880. "This acquisition strenghtens Scripophily.com's already prominent position in Old Stock and Bond Research Services"